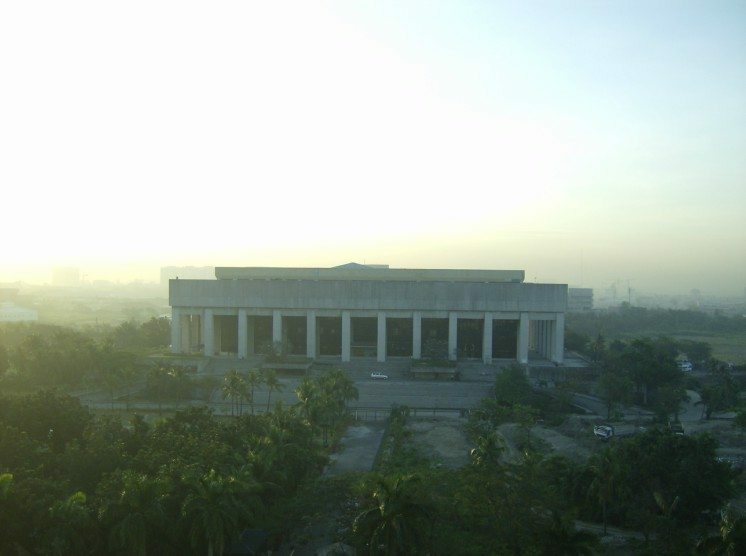 Despite its seemingly normal appearance, people claim the building is visited by the ghosts of the workers who died there after a construction accident happened. This magnificent structure hides some strange stories. 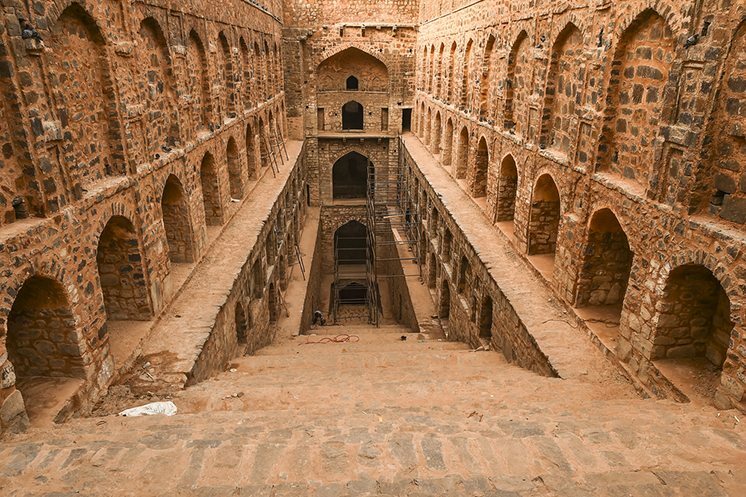 Some people believe that it is a place for the Devils and that its water can hypnotize people and lure them to death. Local tribes believe that keeping the remains of their people will also keep their spirit. 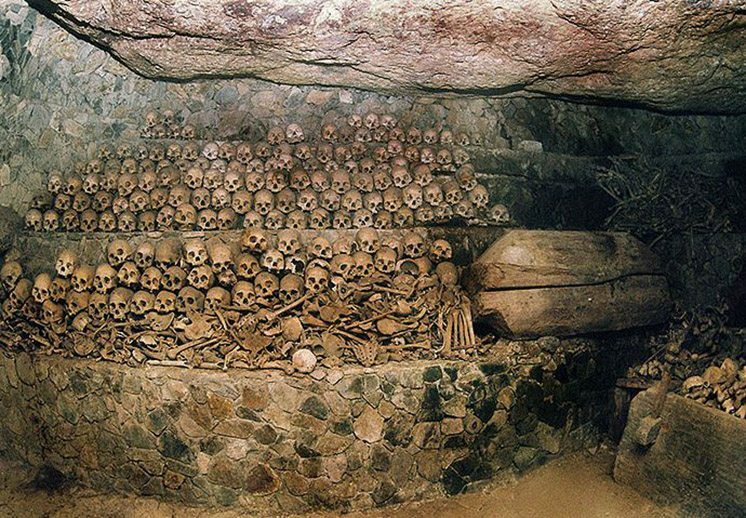 This mysterious cave houses the bones of the tribe members. In 1887 to 1974, the island was inhabited by coal miners. 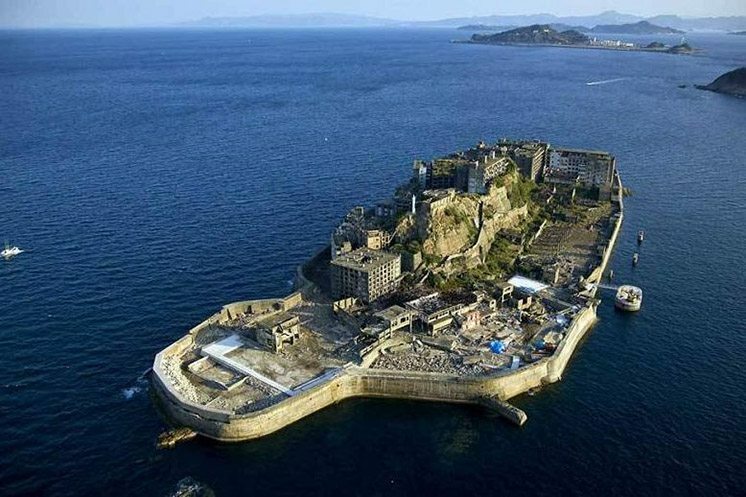 But when the operation stopped, the island was left and went into decay through the years. 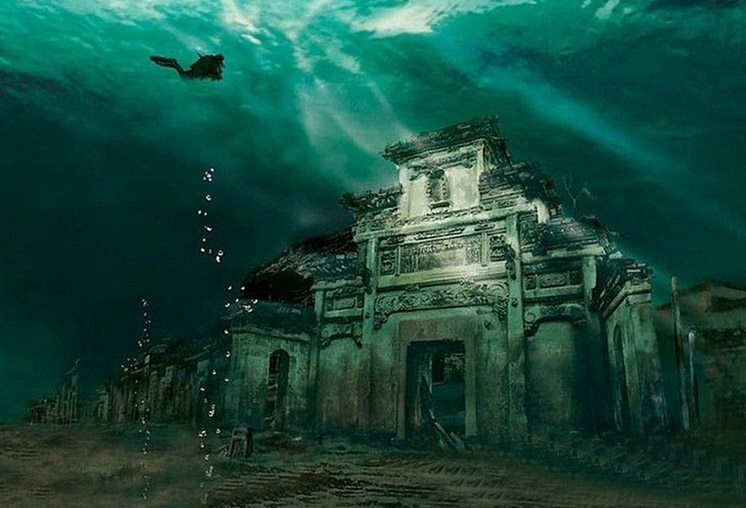 Also known as China’s Atlantis, this underwater structure rest 130 feet under. It was once the center of economics and politics in the eastern province of Zhejiang called Shi Cheng.